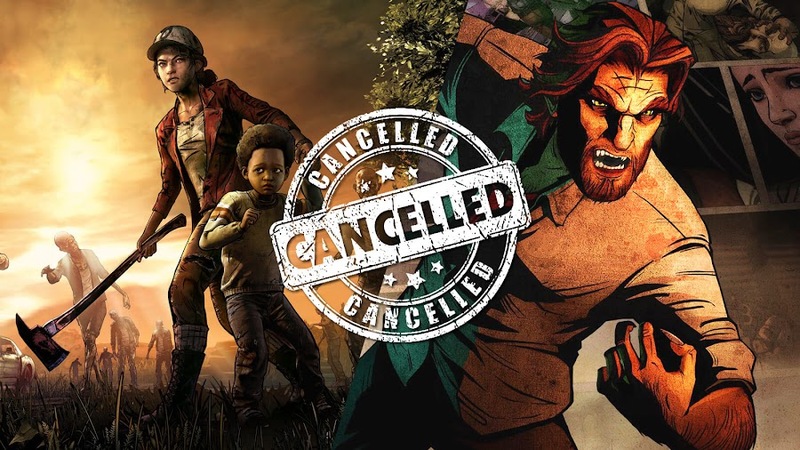 Telltale Games planned for studio shutdown with huge layoffs and cancelling The Walking Dead: The Final Season. The company that mostly built their reputation around producing episodic graphic adventure titles on licensed properties like Batman, Game of Thrones, Guardians of the Galaxy, The Walking Dead series and The Wolf Among Us, Telltale Games has finally reached the end of the road. 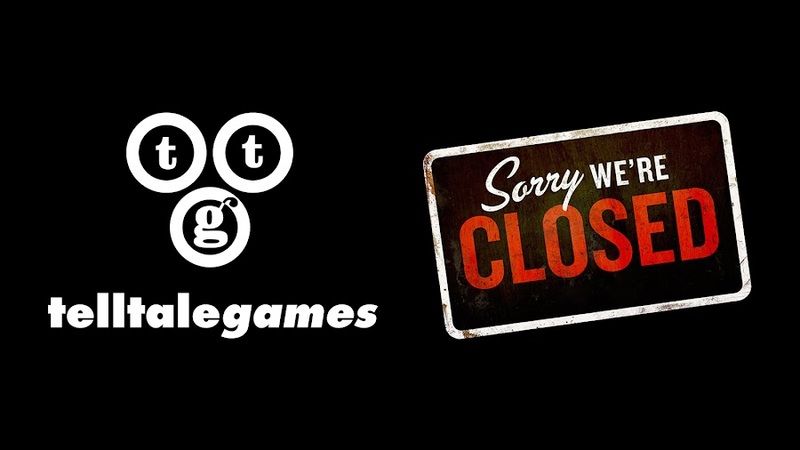 After more than a decade of glorious run, the company has lain off majority of their 250 employees and intends to close down the studio. Apparently, the developer/publisher studio has been dealing with some troubles that they couldn't ultimately overcome. After reports of this event starts surfacing on web, the studio has posted a message on their official Twitter account to clarify everything that is going on there right now. Only a small team of 25 employees remained to fulfill their obligations to the board and partners, according to official statement. Rumor has it that, this sudden shut down is caused by the bankruptcy of the company. 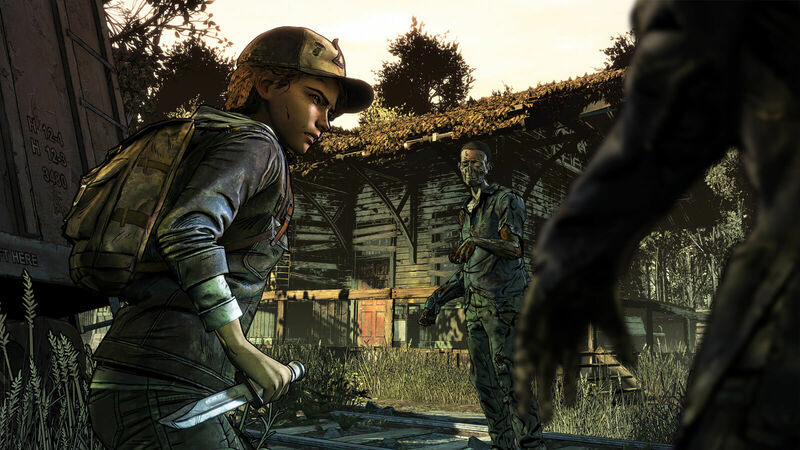 CEO Pete Hawley also noted that even though Telltale Games have launched some of their best contents this year that has met with critical success. In most cases, that however didn't turn into actual sales and they eventually failed to thrive in the market. 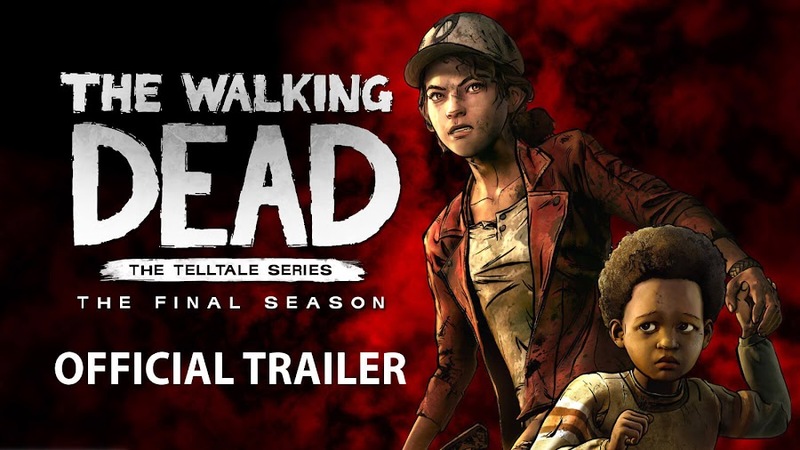 Telltale has launched The Walking Dead: The Final Season earlier with immense positive response, which marked the end of an era that started back in 2012 with The Walking Dead: Season One and garnered a massive fan-following. 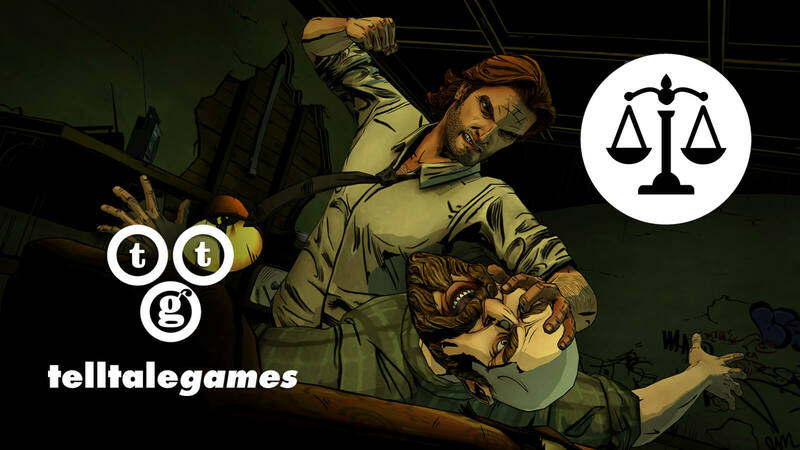 On July 2017, Season 2 for The Wolf Among Us were announced and then on May 2018, it was delayed to 2019. Reportedly, the studio was developing an upcoming Stranger Things series after forming a partnership with Netflix. Fates of both of these titles are uncertain now. 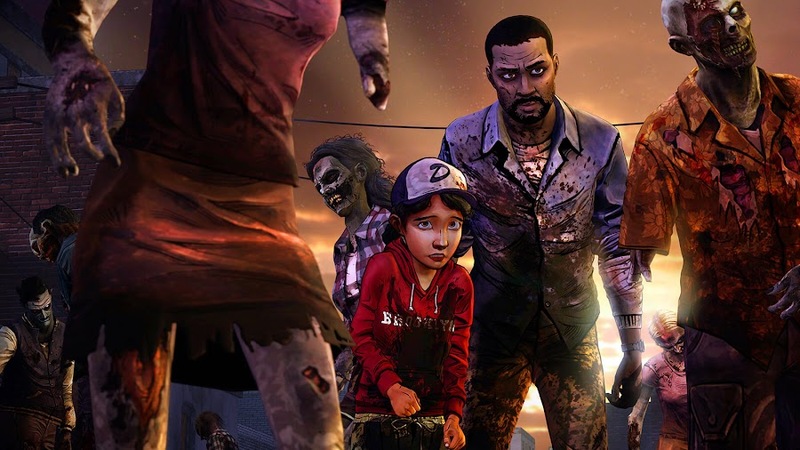 A year and a half ago, Telltale co-founder Kevin Bruner also left the company on a saddened note where both he and the board of directors had very different visions of future, leading him to eventually leave when it laid off 25% of their employees last November. Telltale still continued working on their projects on hand and now, none of those games will release ever. 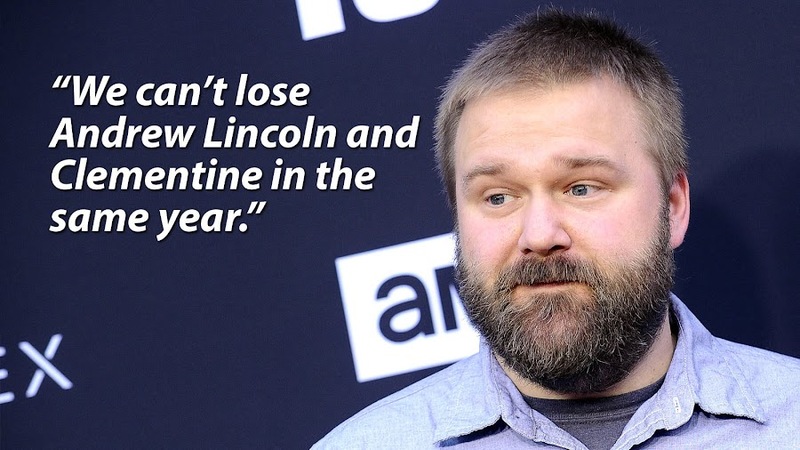 It is truly tragic for a company suffering from mismanagement and a lack of new ideas that once used to pursue crazy projects with success. 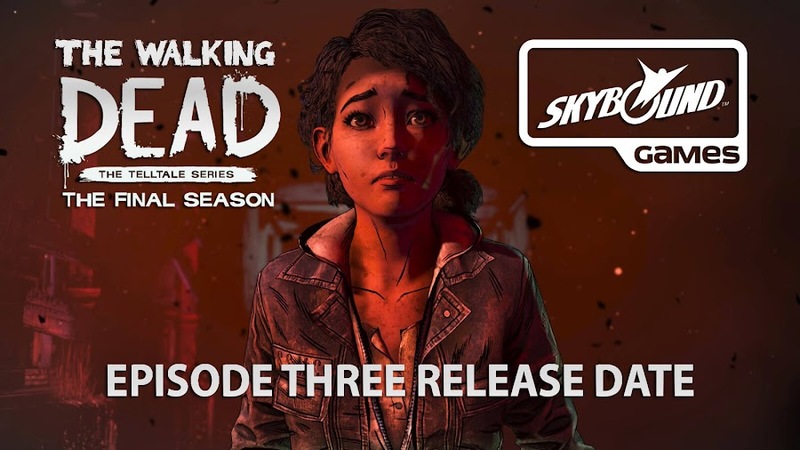 The second episode of The Walking Dead: The Final Season is due for September 25 and as report suggests, it will not be finished. 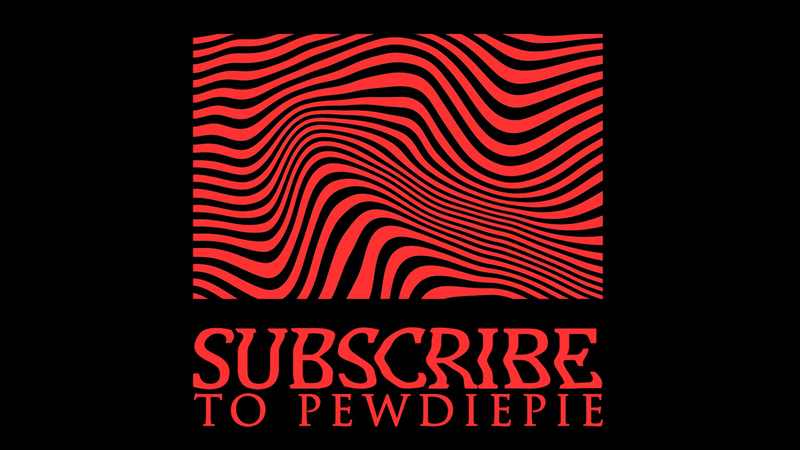 Whatever left of the studio stuff will now work on the Netflix adaptation of Minecraft: Story Mode. 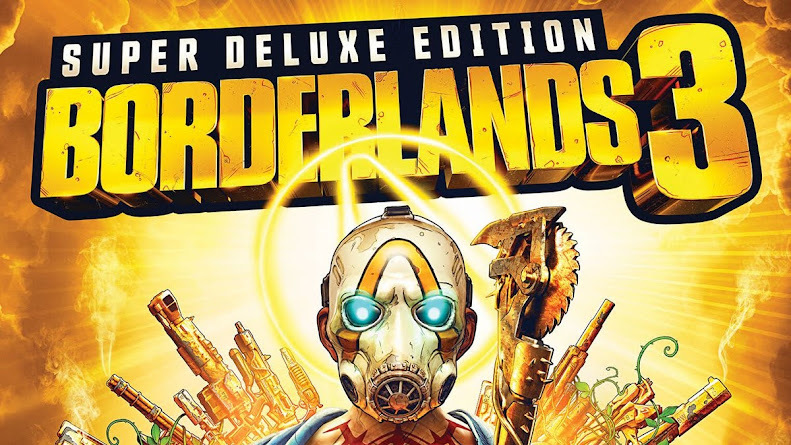 Those who already paid the $19.99 price for the Season Pass of the game to receive the latter episodes upon release are due a refund and the Season Pass disc scheduled to come out on November 6 for PlayStation 4 and Xbox One will probably never see the light. Developer Telltale Games introduces a brand-new interactive browser-based tool Story Builder to reconstruct Clementine's story. 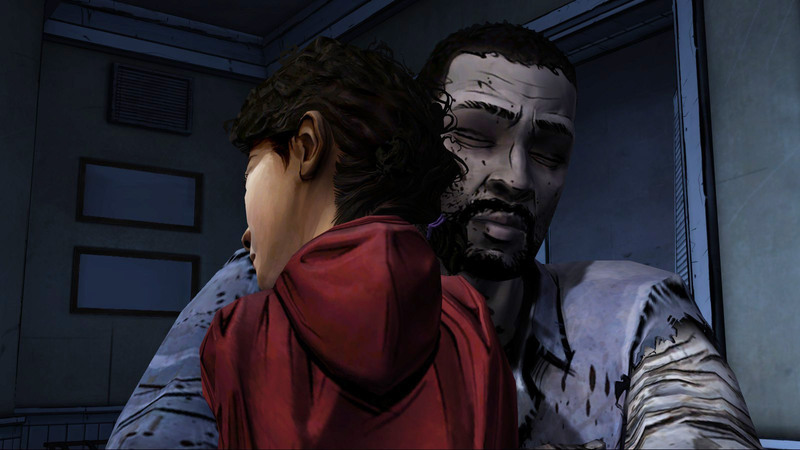 When Telltale Games launched their episodic adventure game Telltale's The Walking Dead back in 2012, the gameplay experience was all centered on the choices player used to make and facing consequences for their decisions. Throughout the latter seasons the formula remained the same but it is very much possible that those saved choices were gone over time when a new console generation came. Recently, a web-based interactive tool called "Story Builder" is introduced to bring those moments back. 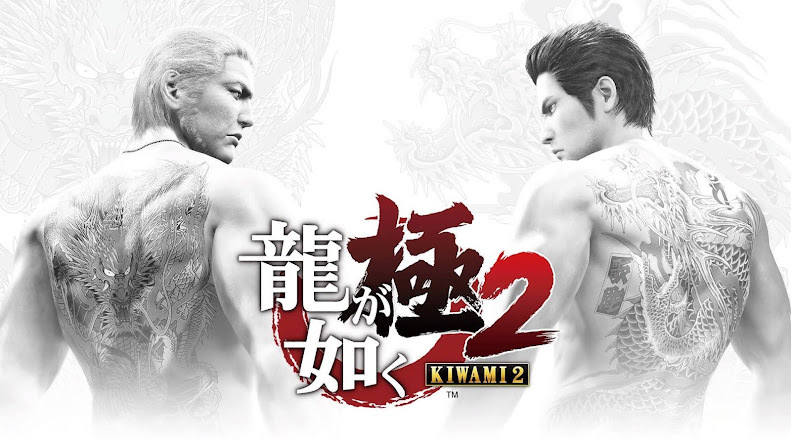 The original game was released in a time of PlayStation 3, PlayStation Vita and Xbox 360 consoles, which then later expanded to PlayStation 4 and Xbox One eventually. 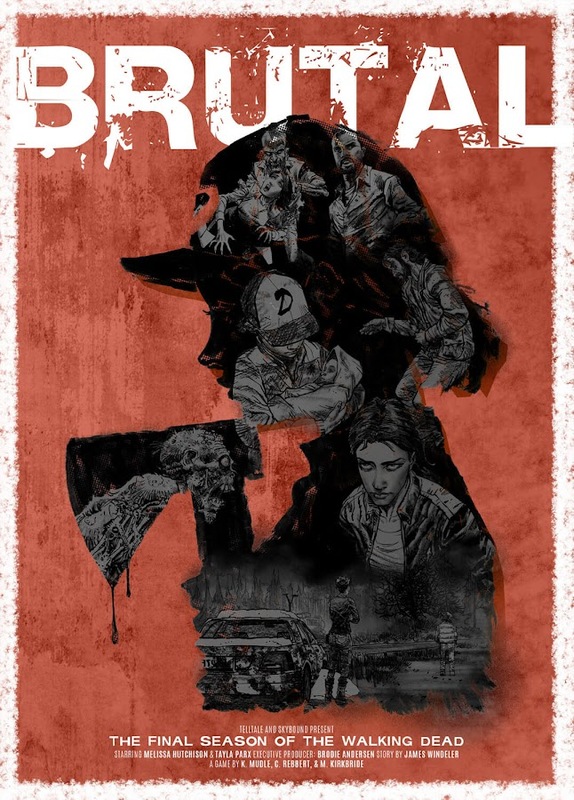 So, it is very much understandable if you have just lost saved game progress along the way and so, the developer launched this browser-based mechanism where you go back to some of the impactful moments from the series to create a distinctive version of Clementine to import in The Final Season. 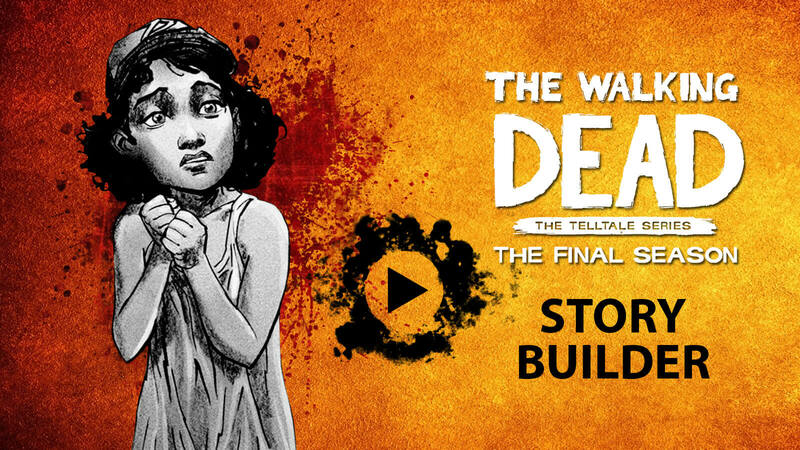 When you are done forging your Clem, it is ready to be saved in the cloud using a Telltale Games account to access it later for The Final Season on their preferred platform. 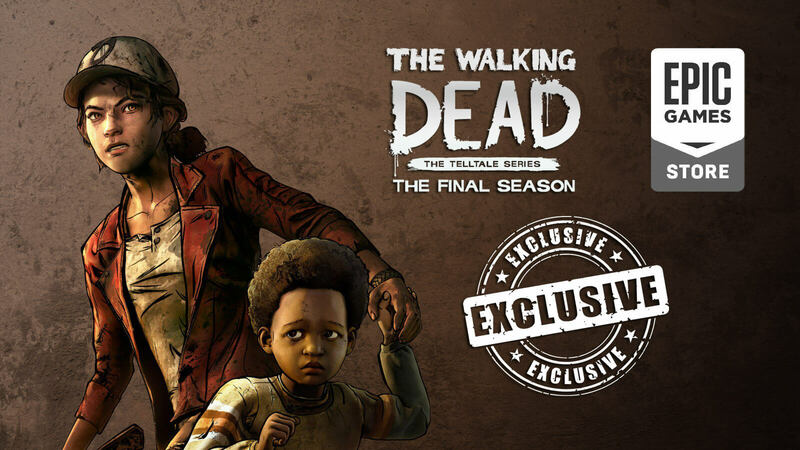 To catch up with series-defining moments and explore the roots once again, Telltale also offers you The Walking Dead Collection as a pre-order bonus on consoles if you happen to place your order before August 14, which includes all past three seasons, 400 Days DLC and the spin-off Michonne mini-series. 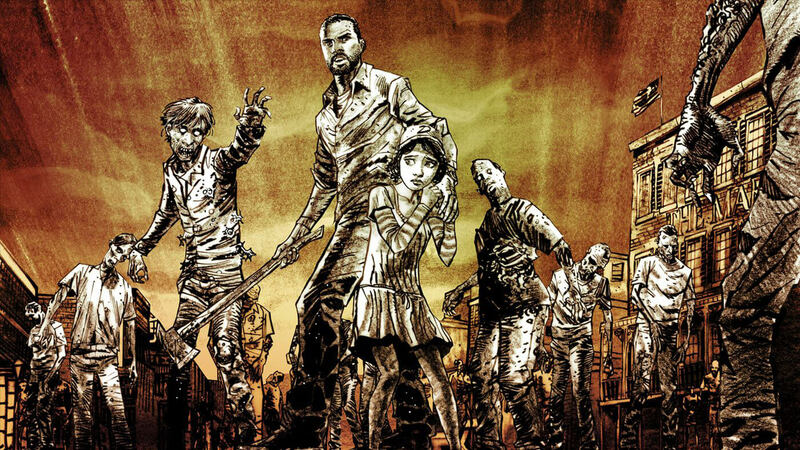 We would like to point out that importing the save file you created to the game is only limited to The Walking Dead: A New Frontier or The Walking Dead Collection. Also, importing saves are not cross-compatible between PS4 and Xbox One. However, both of these consoles will accept cloud saves from Android, iOS and PC. Therefore, saved progress from Season One or Season Two made in PS3 and Xbox 360 cannot be imported in any ways. For a detailed instruction, check out "Importing Saves Guide". 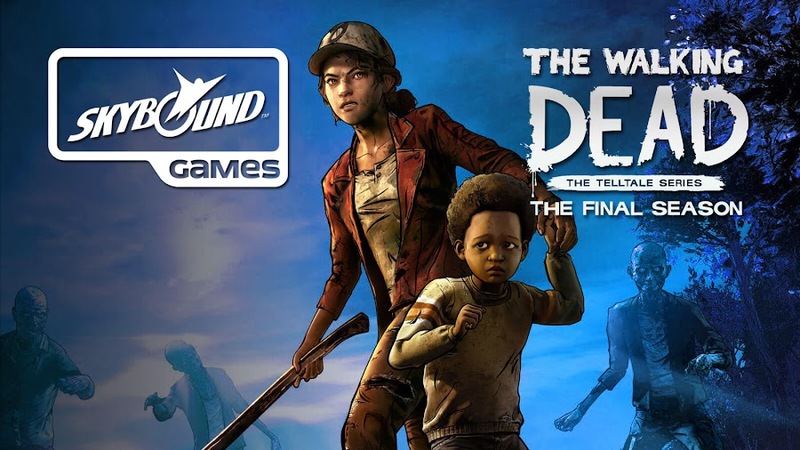 The Walking Dead: The Final Season is currently set to release on August 14 for PC, PS4 and Xbox One, with an expected port on Nintendo Switch at some later time. Since we are less than two weeks away from launch, you better hurry up and use the Story Builder to get a Clementine reflecting your choices and get a downloadable poster based on your results. 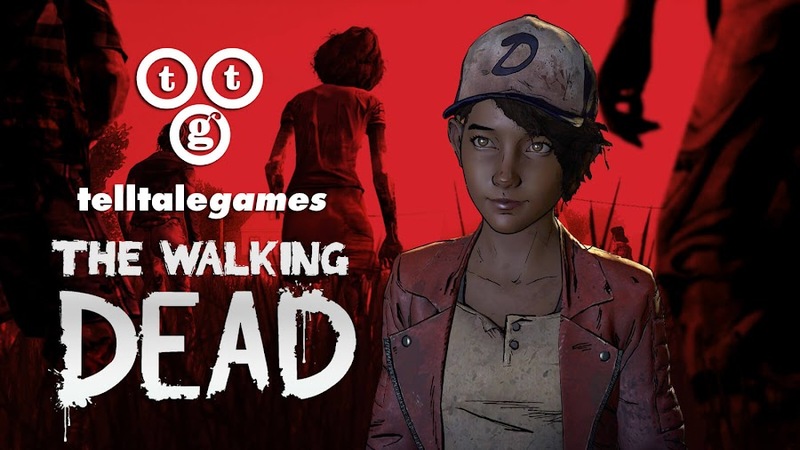 We tried our luck and find out our Clem is a brutal one, which is pretty normal and a required quality in a zombie-apocalypse survivor.